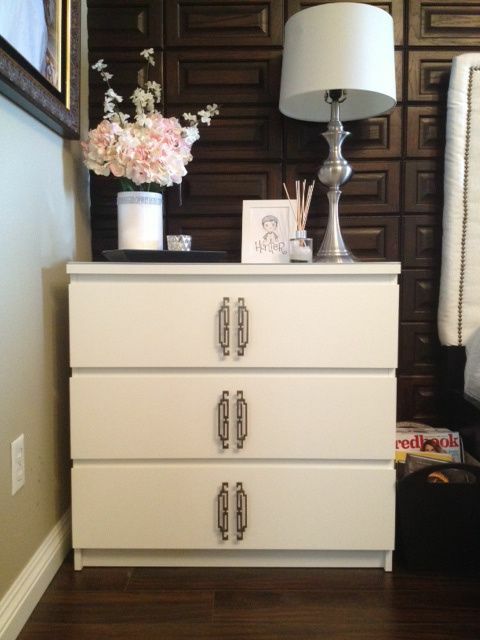 Malm dresser by IKEA is a brilliant piece, I’ve never seen a simpler yet more genius item for storage! 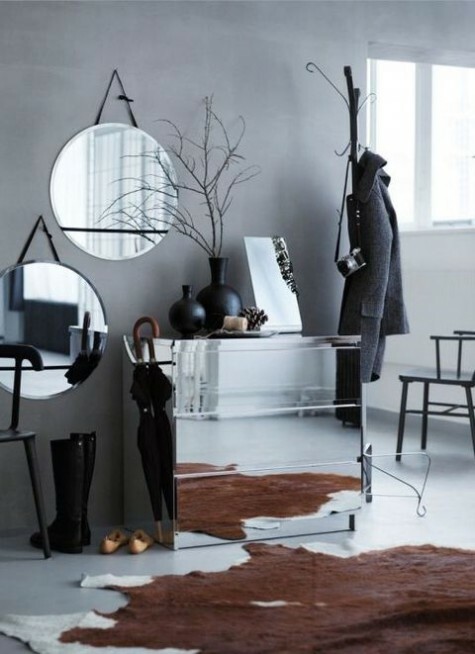 It’s suitable for all kinds of interiors: glam, minimalist, modern, retro, Scandinavian, rustic and so on – any style you can imagine. 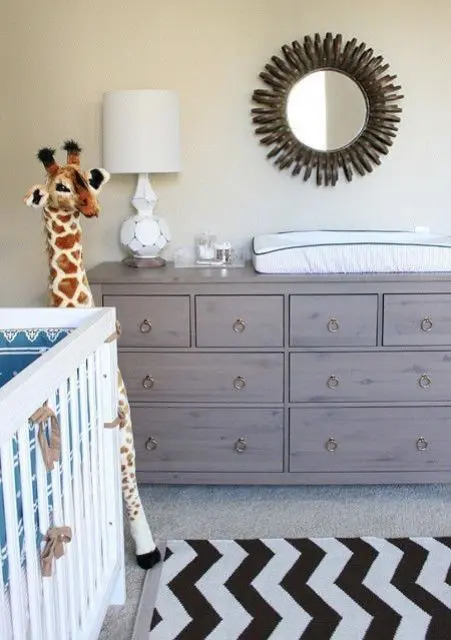 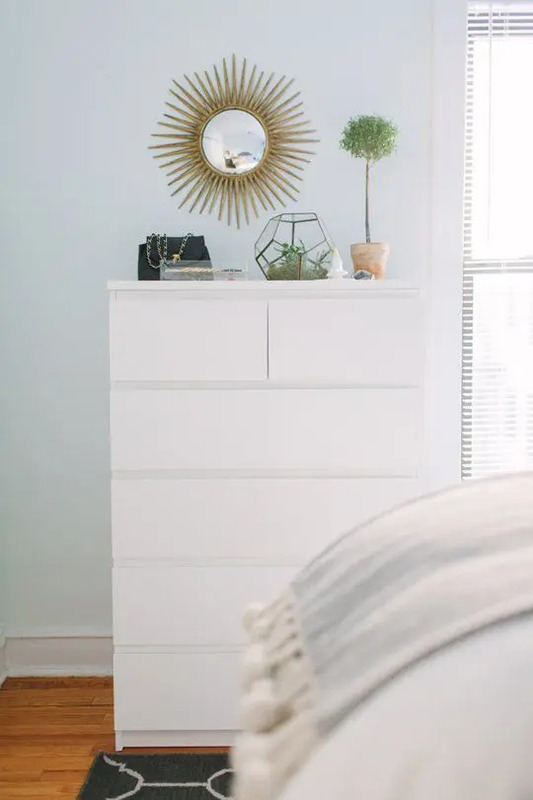 It can be easily hacked to fit any room: it can be a nightstand for a bedroom, a changing table for a kids’ room, a dresser for your closet, a storage piece for a home office. 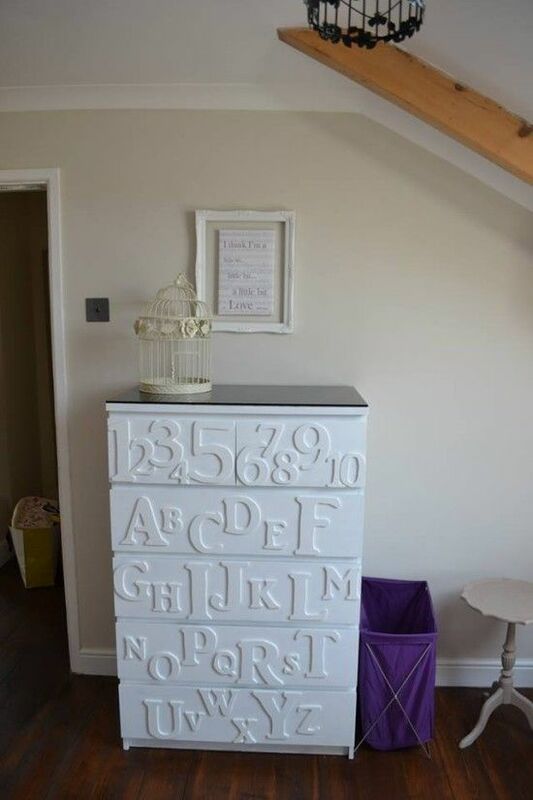 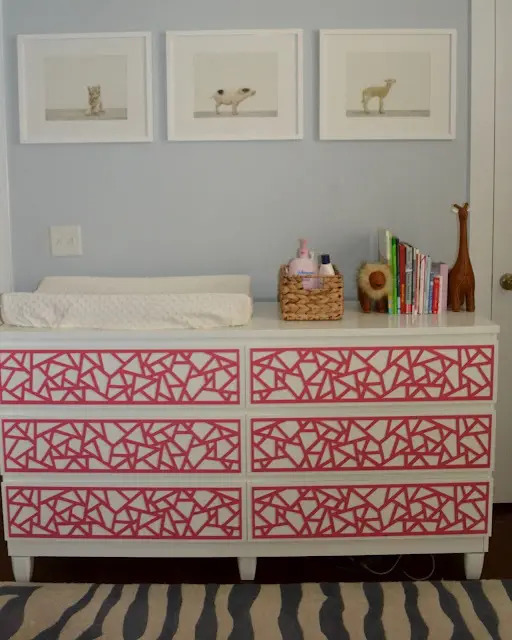 Repaint it, add patterns, colors and knobs, or just add some texture to the drawers – it’s like a blank sheet of paper waiting for your creativity to be realized. 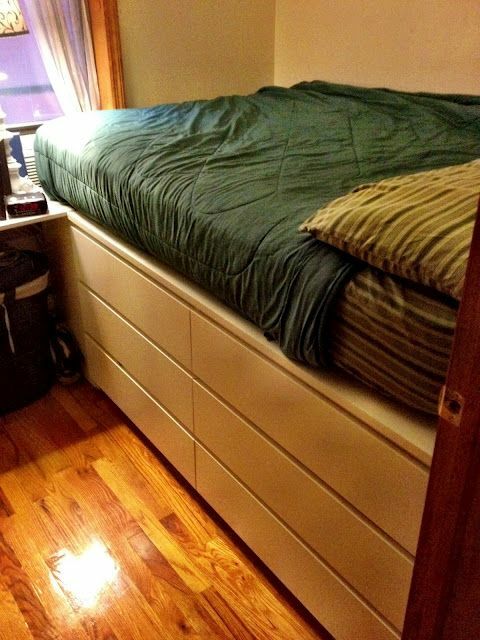 If you need some practical DIY instructions to hack a Malm dresser, look here. 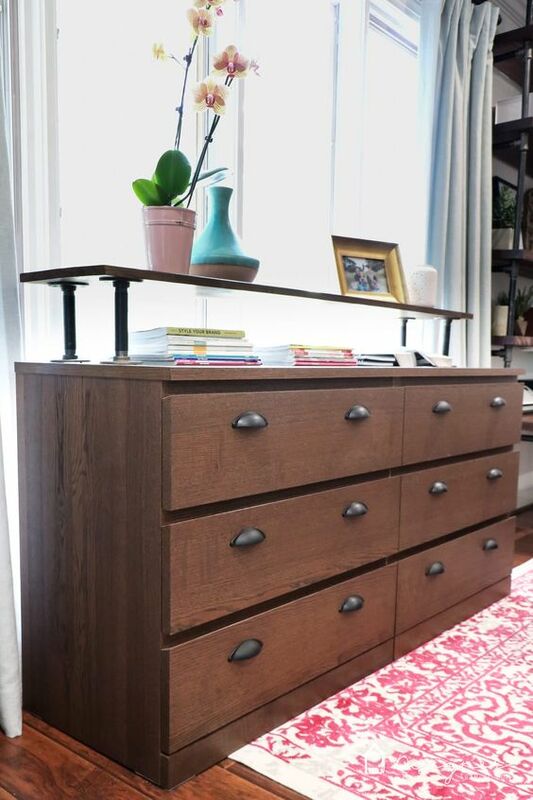 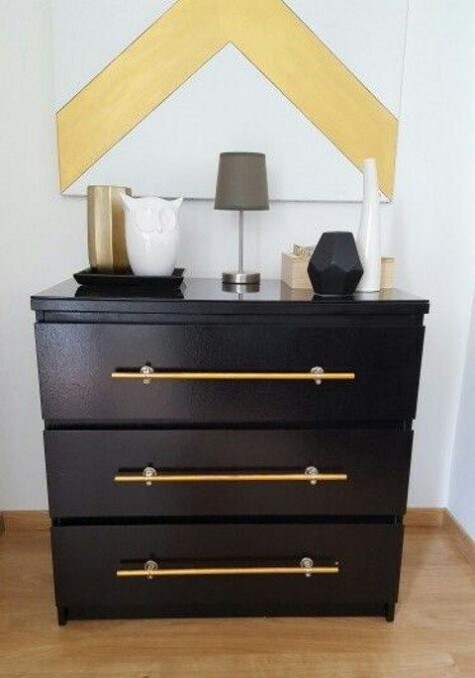 How to hack IKEA Malm dressers? 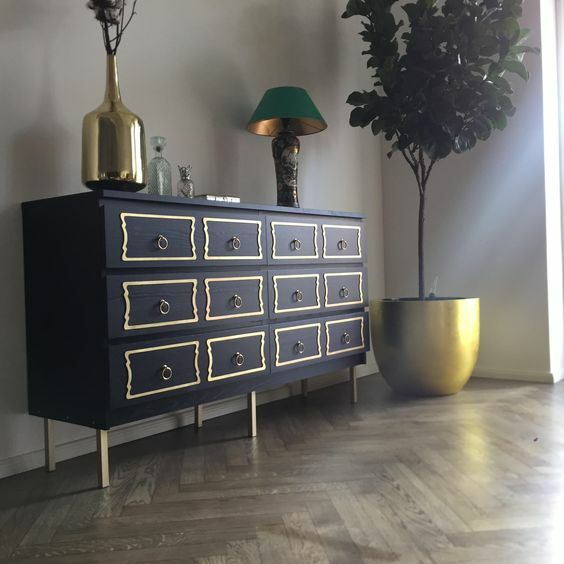 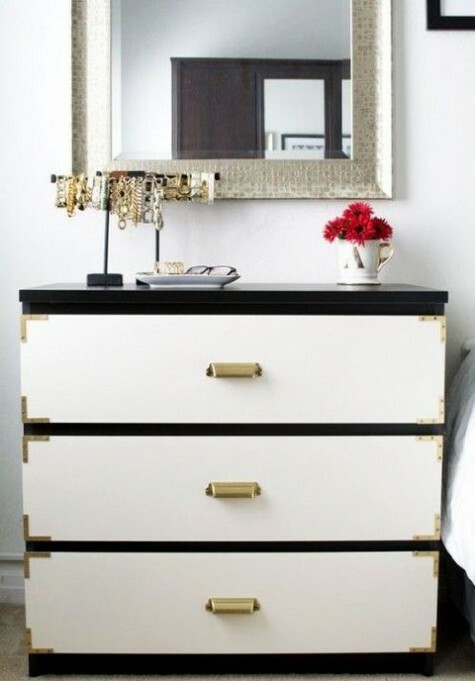 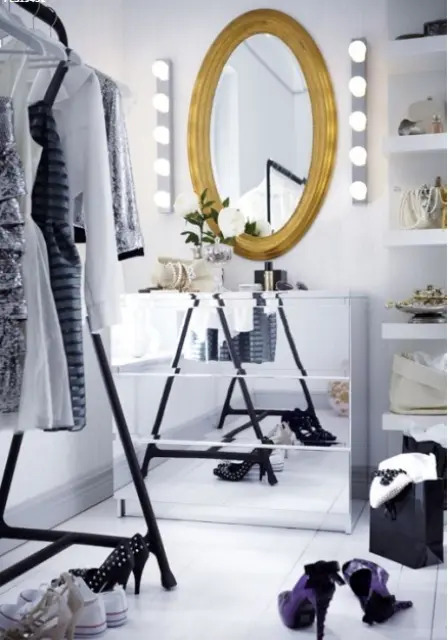 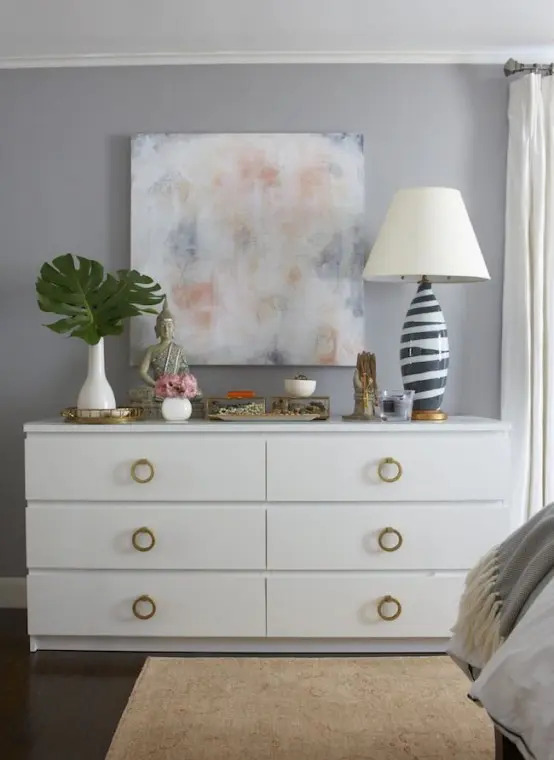 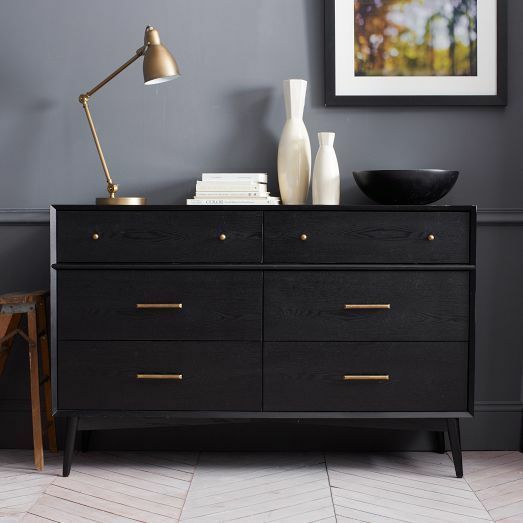 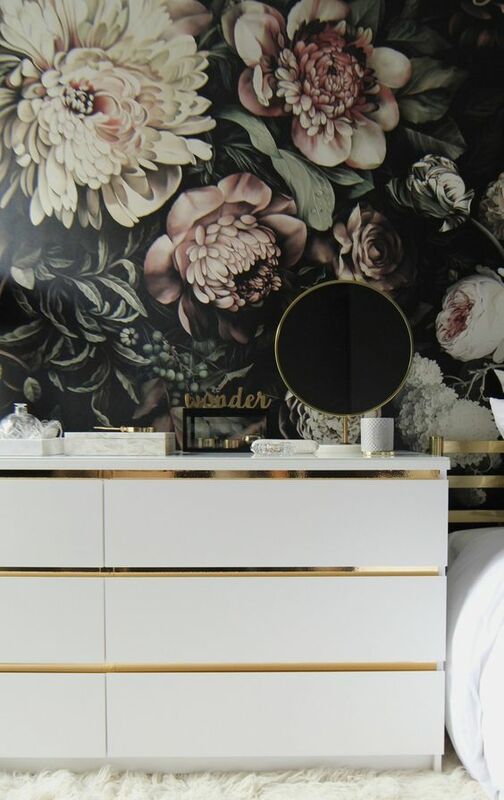 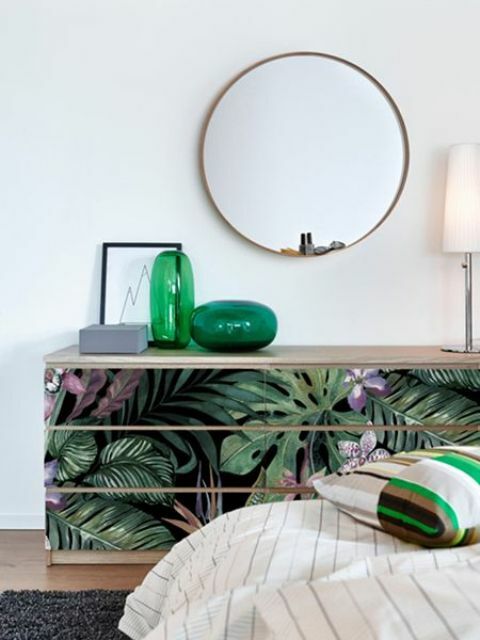 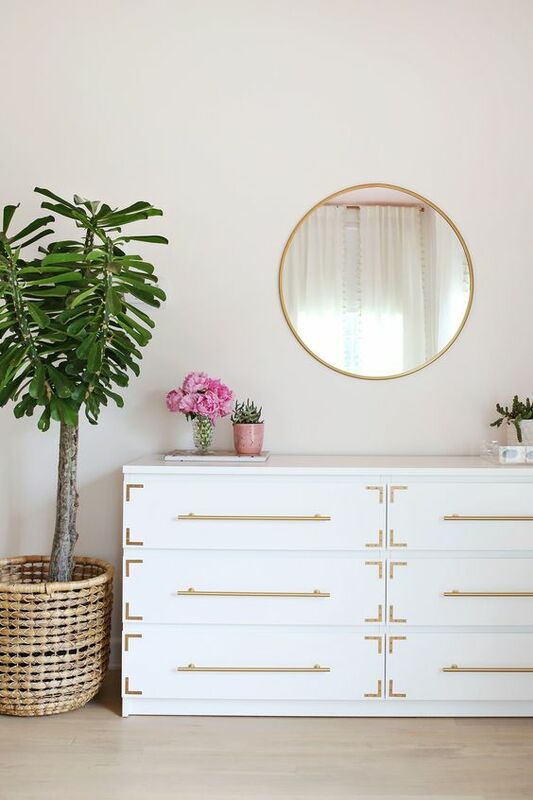 The easiest idea is to spruce up your dresser with some handles, pulls and knobs – metallic, glass, wooden or any other, so your dresser will immediately get a new look. 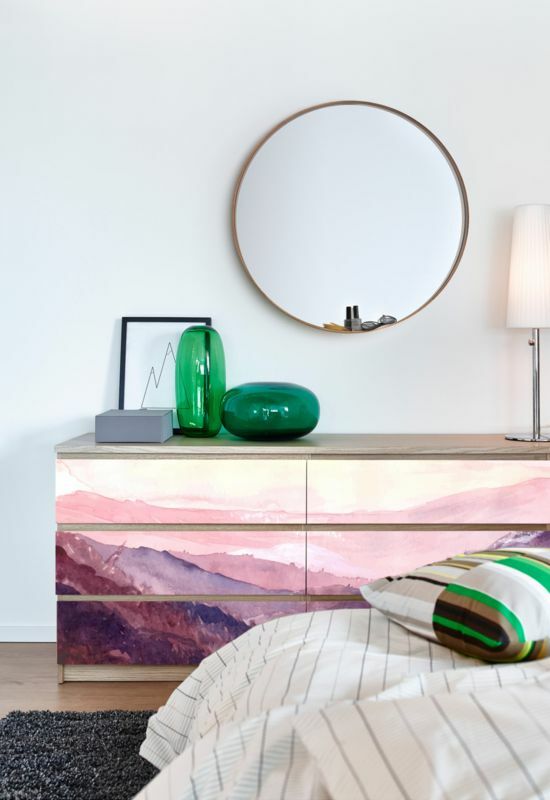 another way to go is to repaint your dresser with some paints – completely, just some drawers or with an ombre or gradient effect. 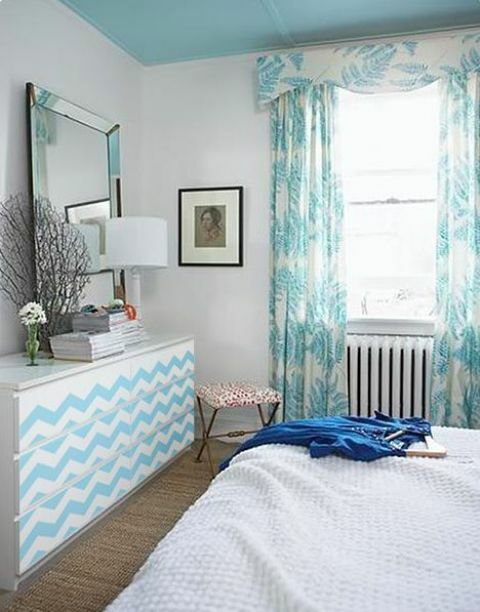 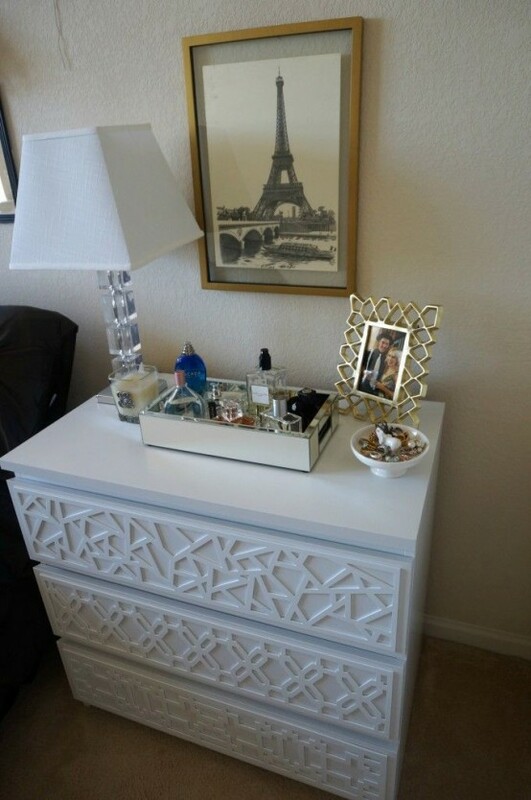 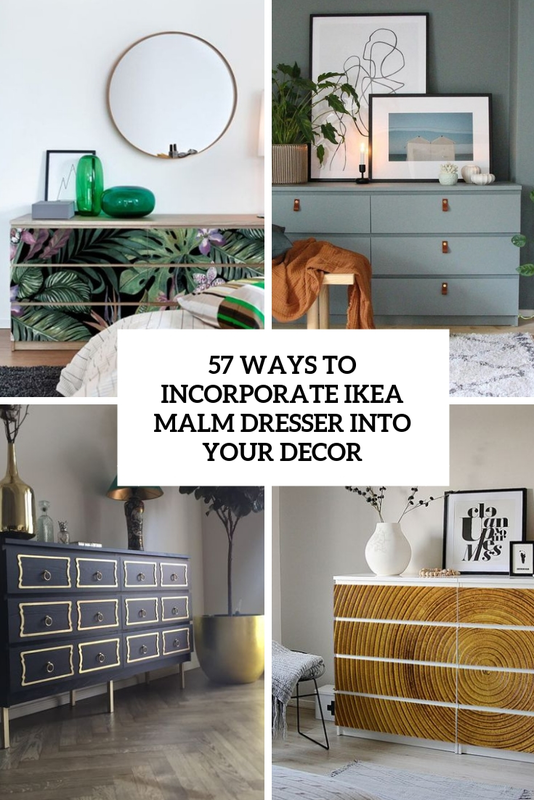 You may easily refresh your Malm dresser with some contact paper or wallpaper just attaching it to the item or to some drawers. 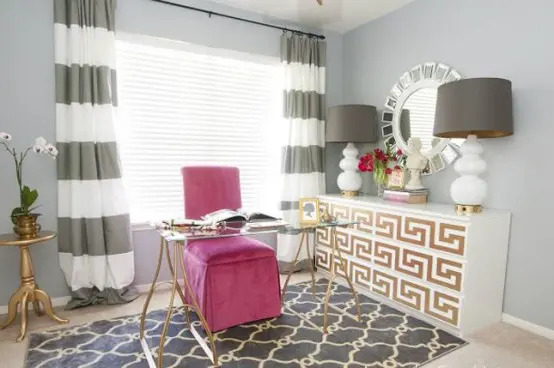 Adding countertops, metallic corners, weathered wood panels, geometric decorative panels – these are only several hacks you may go for pairing them with the previous ones or not. 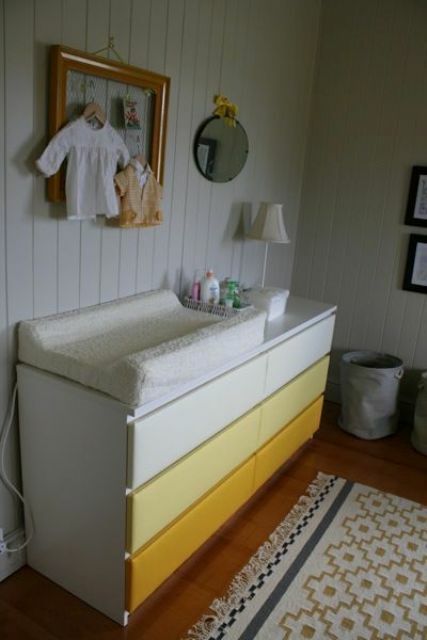 Change the function of the dresser making a TV unit, a changing table for a nursery or an under bed storage piece. 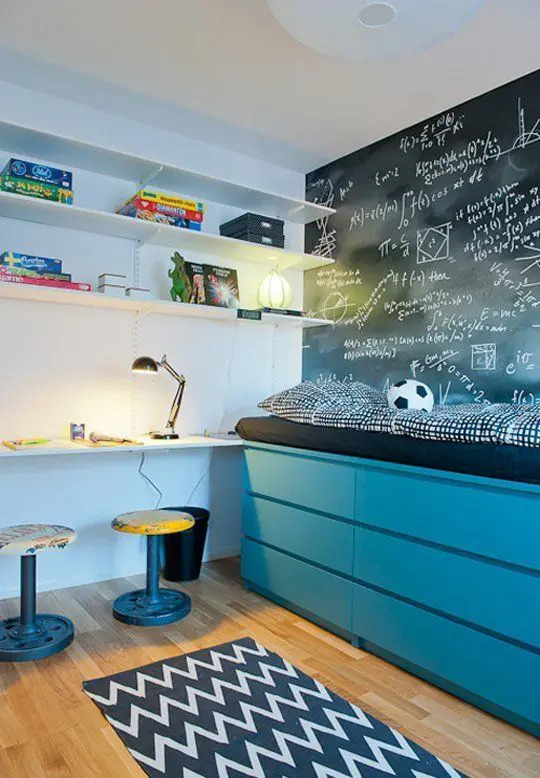 Take a look at the catchy hacks below! 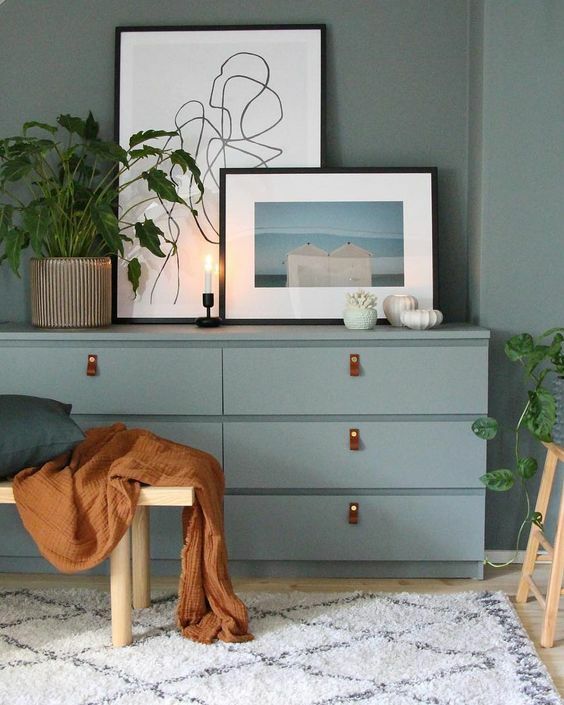 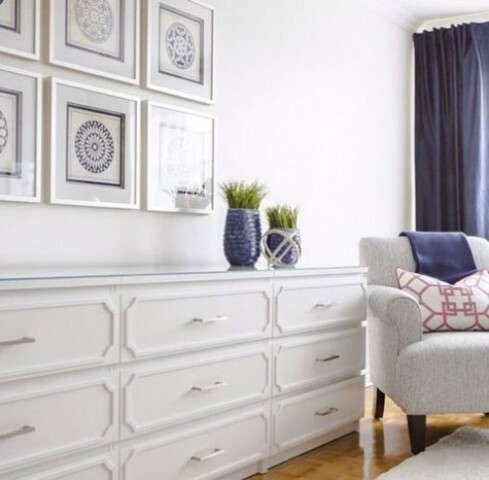 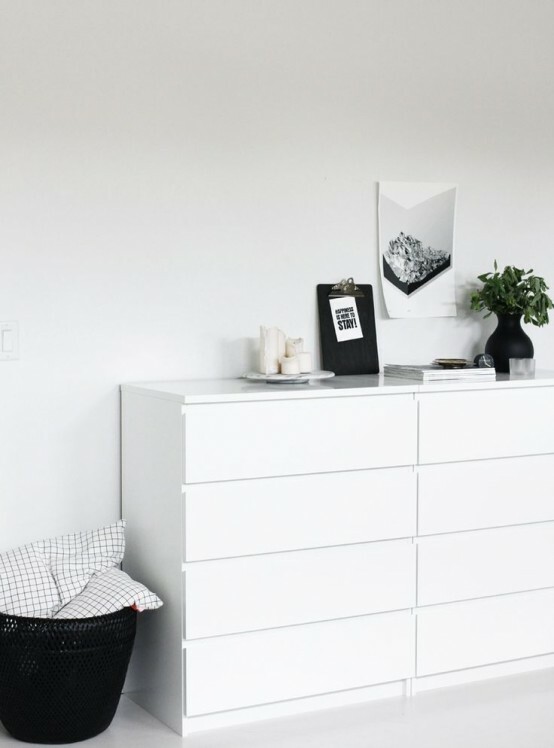 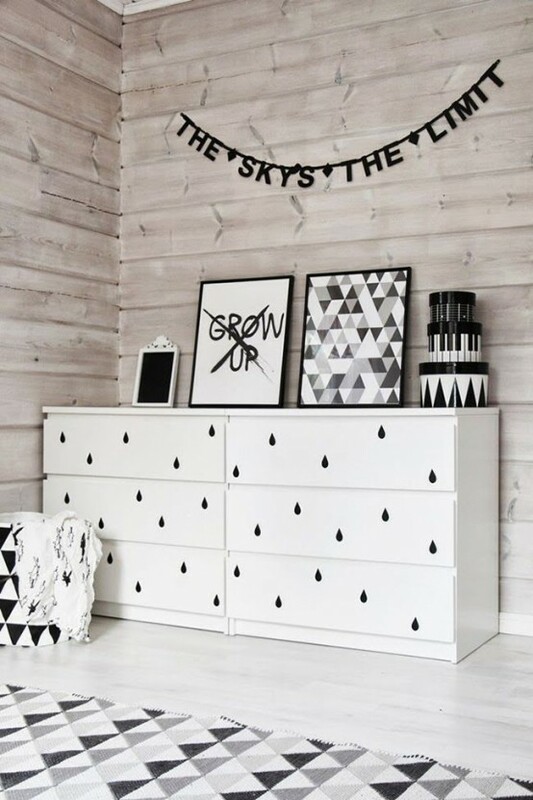 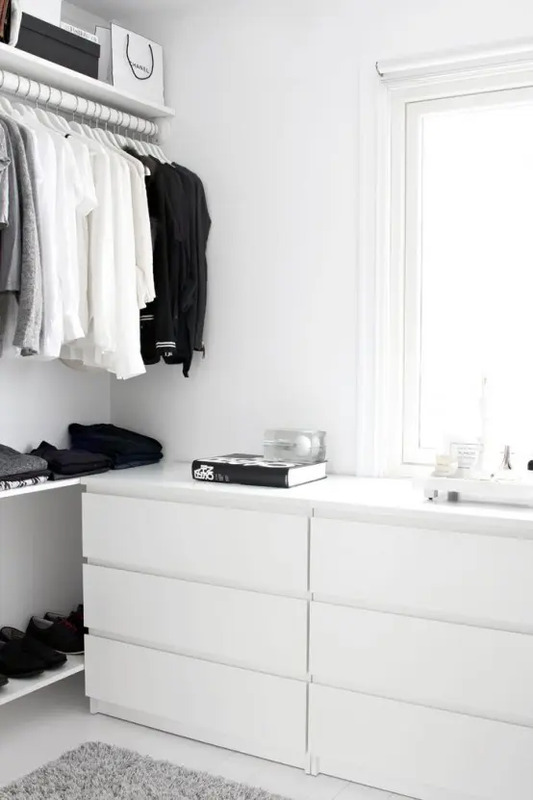 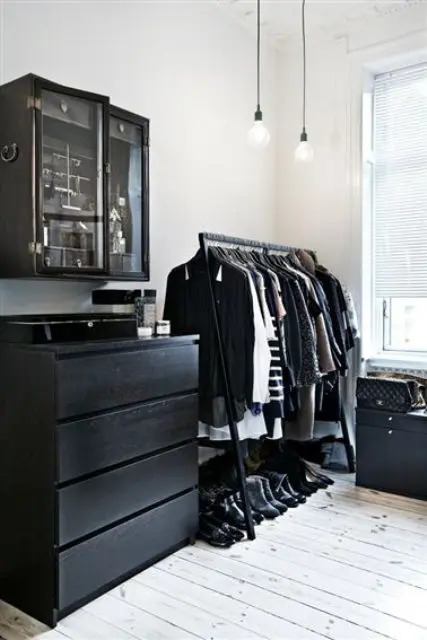 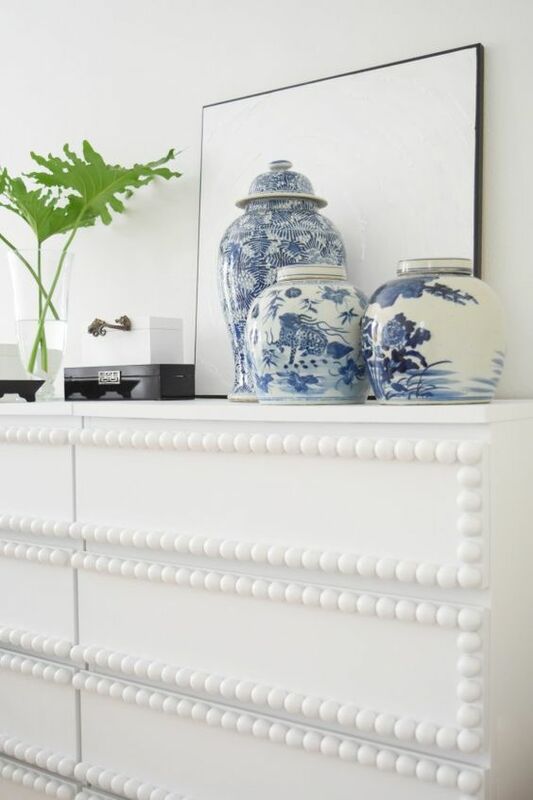 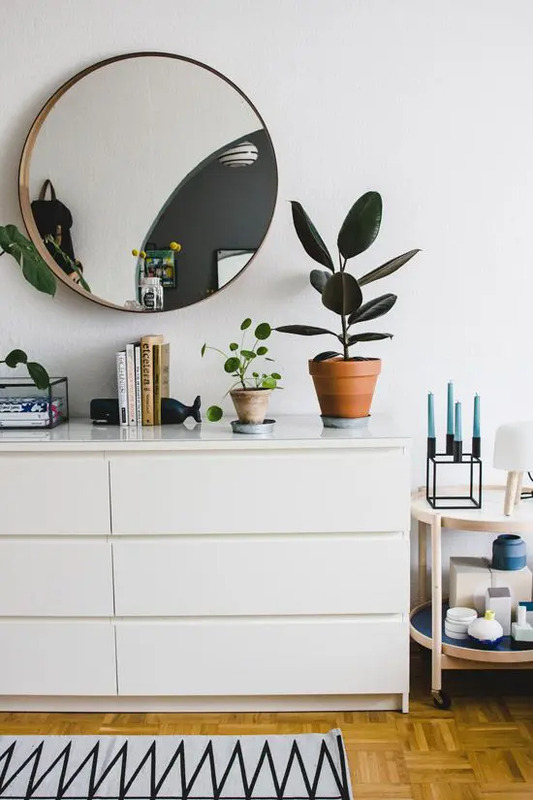 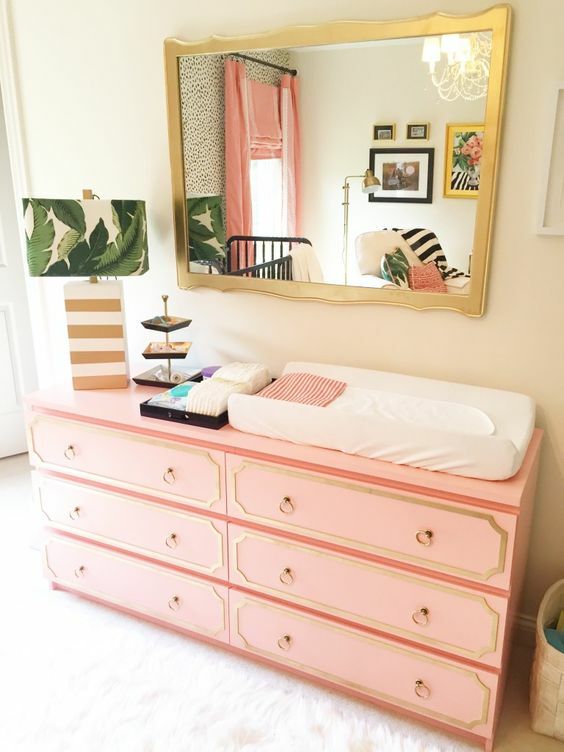 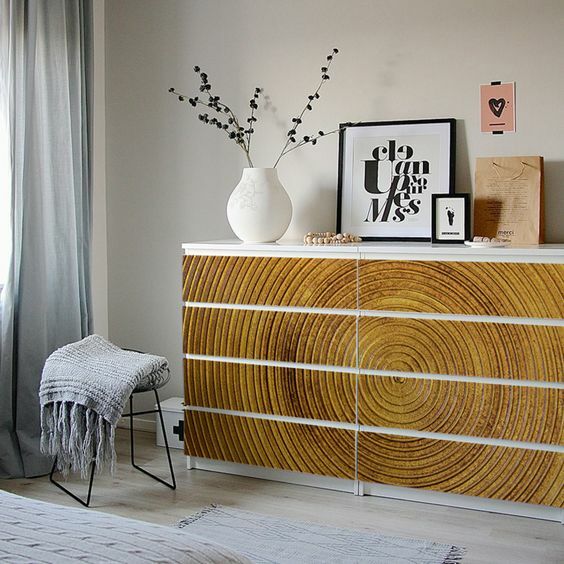 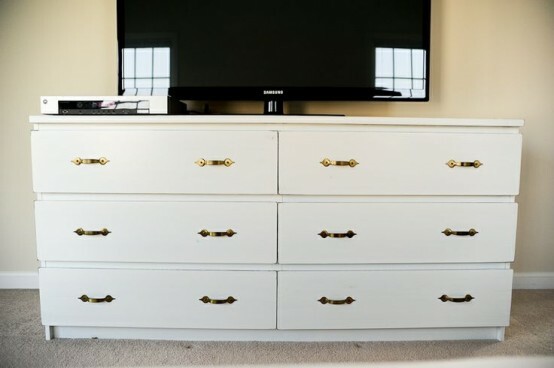 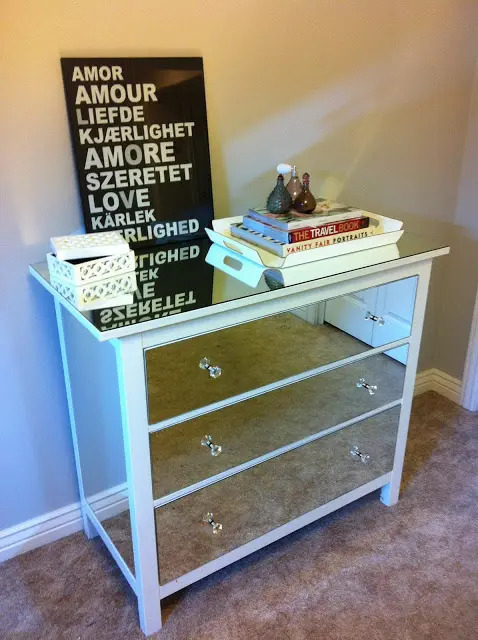 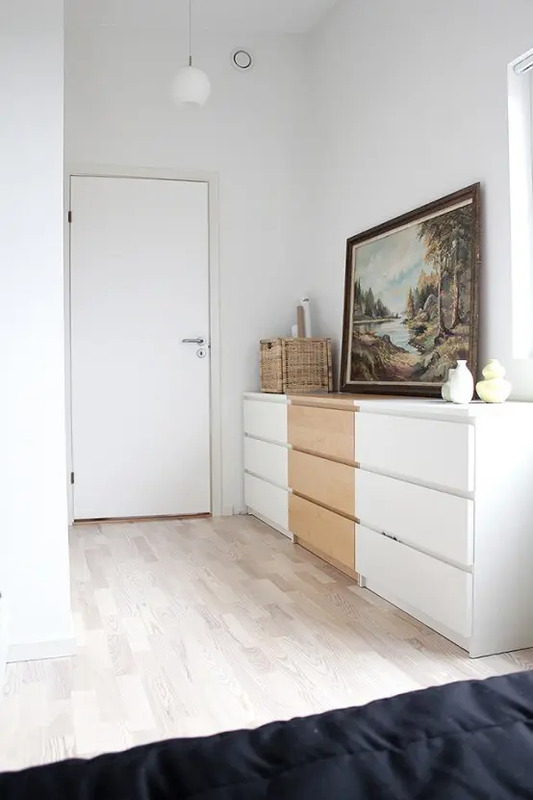 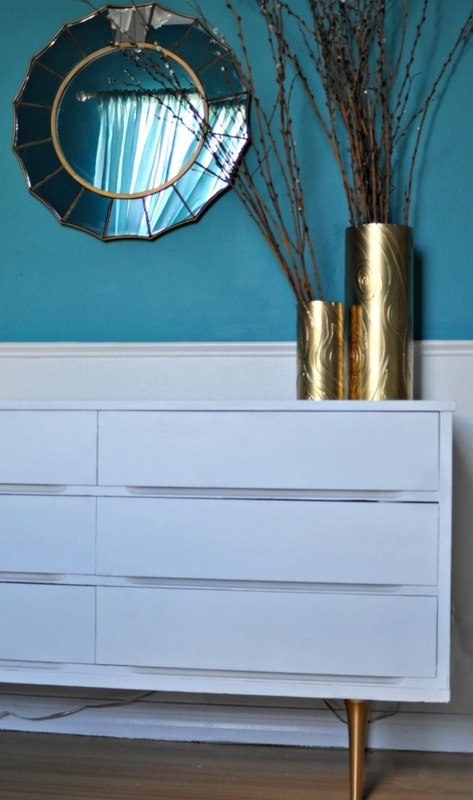 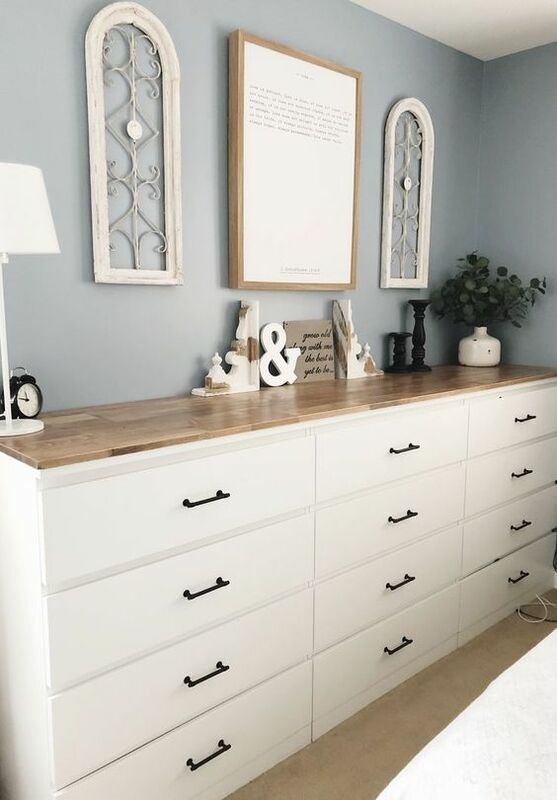 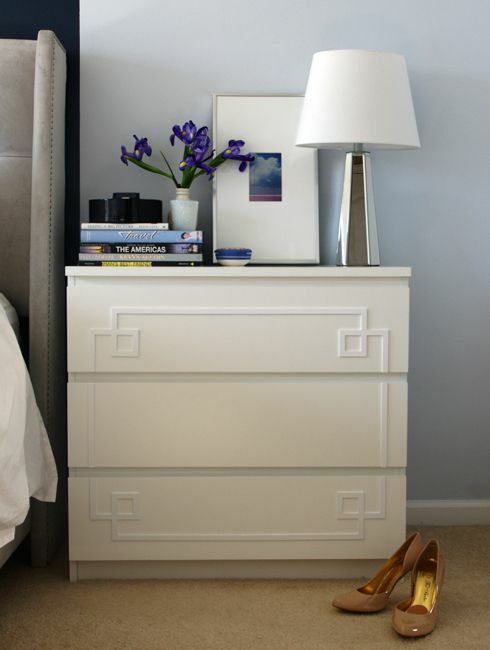 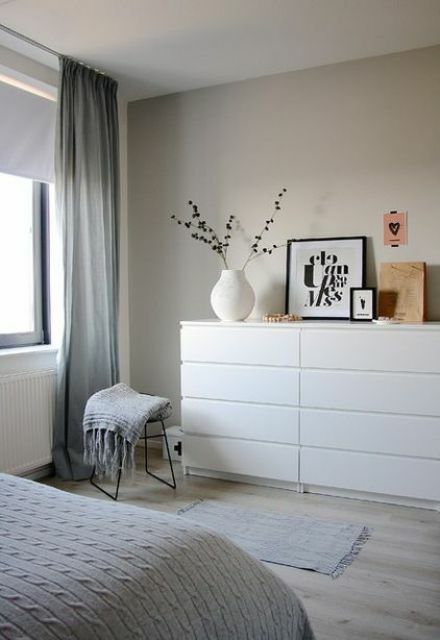 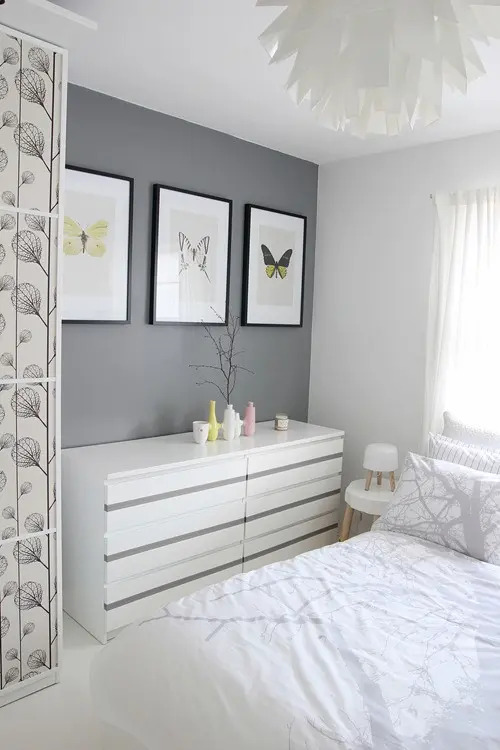 Incorporating an IKEA Malm dresser into your home decor is easy: Malm dressers are very neutral and they can easily fit minimalist, Scandinavian, contemporary, boho and modern spaces. 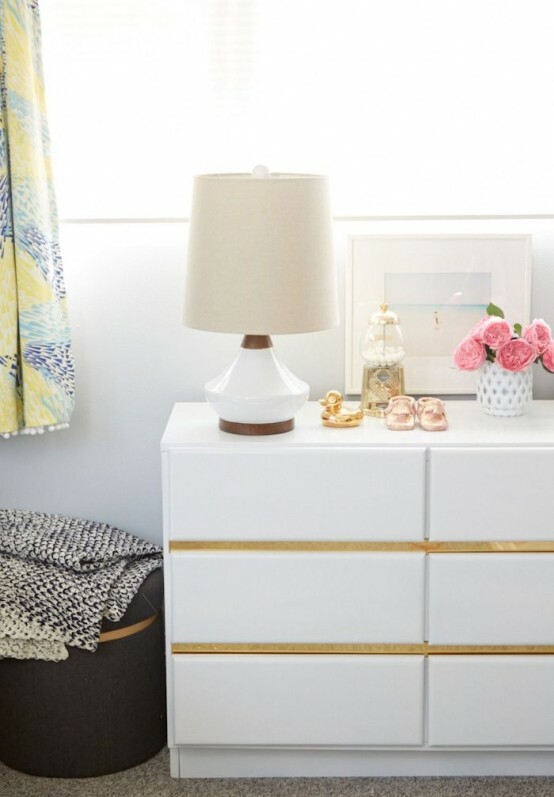 It’s welcome anywhere, from closets to nurseries, and even with no hacks it will be a great idea. 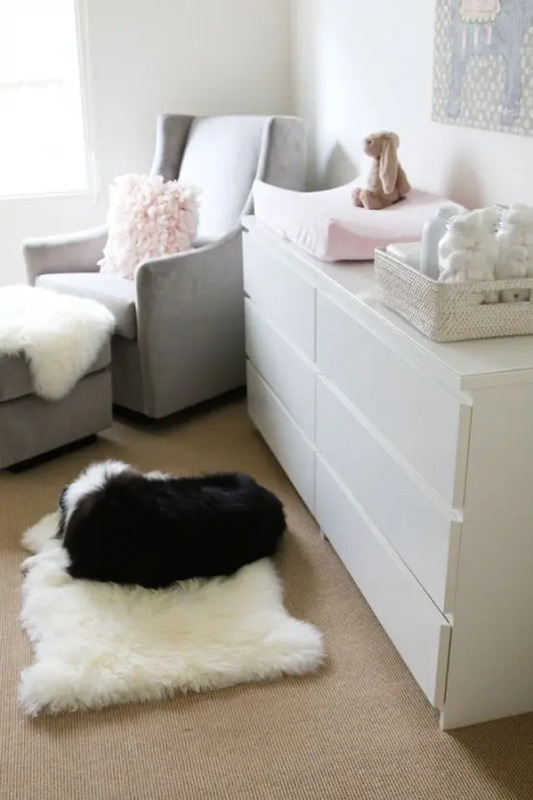 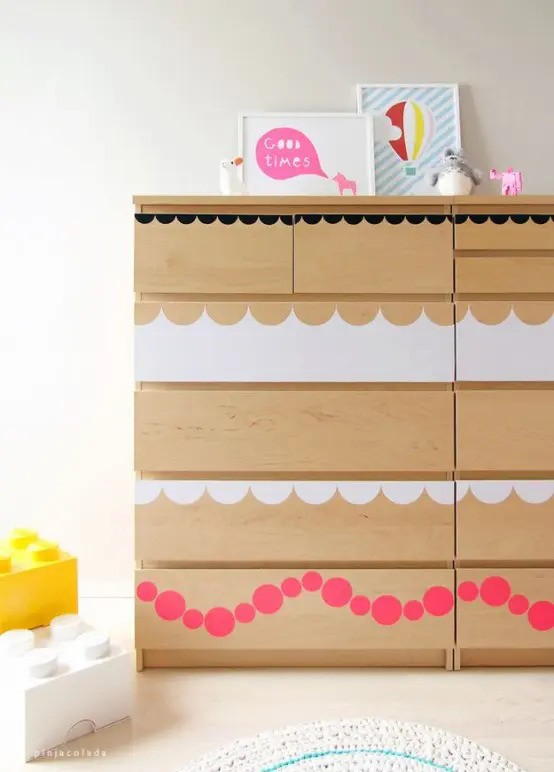 You may also build in some Malm dressers under the bed to maximize storage space without cluttering the space – it’s a fantastic solution for a kid’s room. 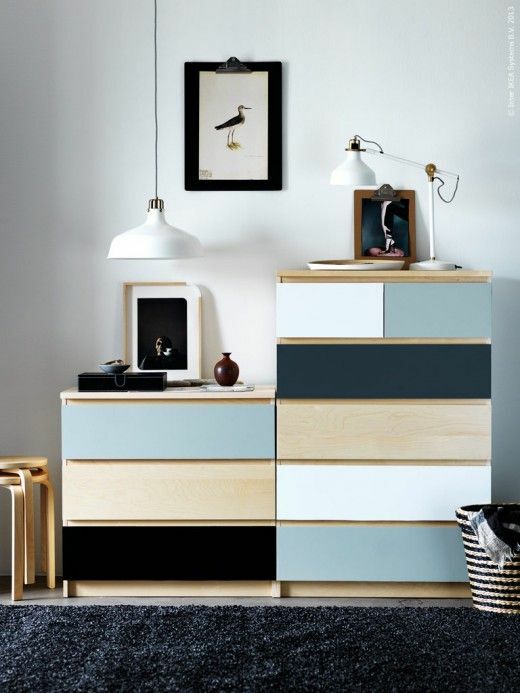 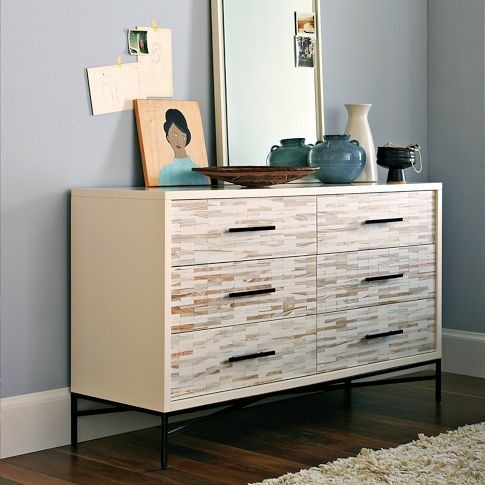 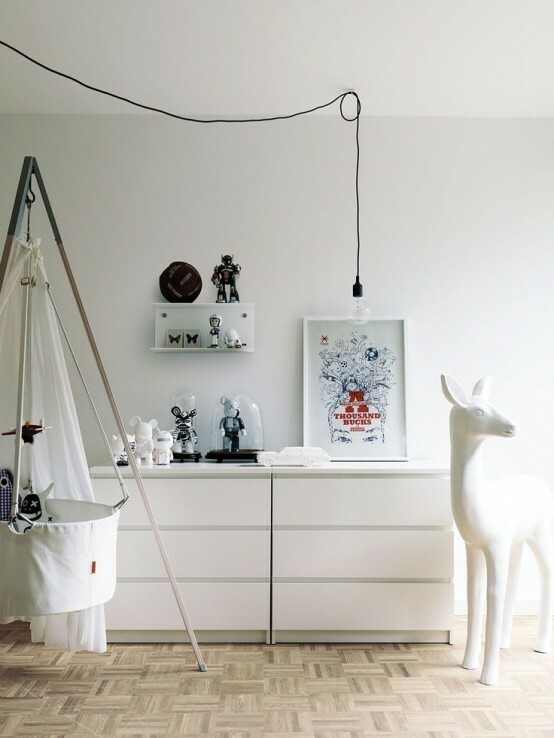 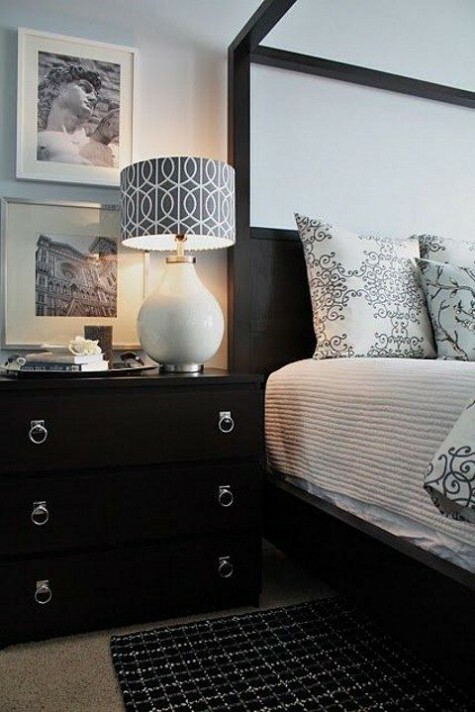 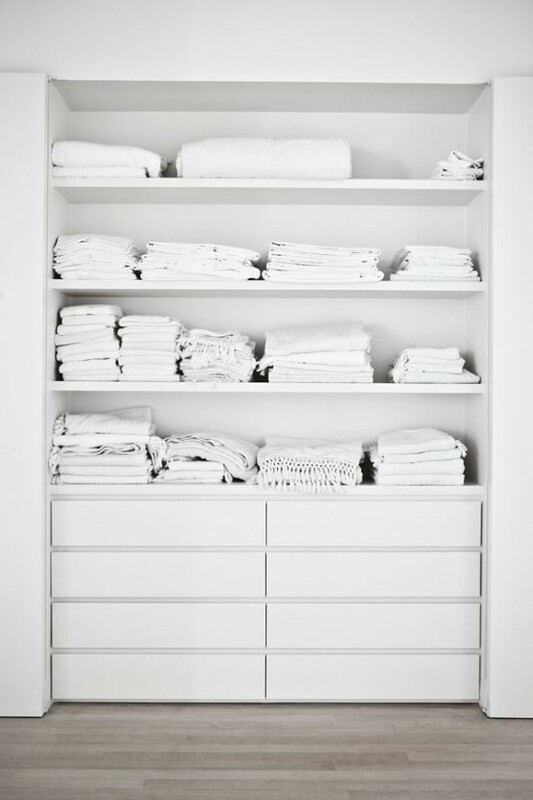 You may even build a whole wall of IKEA Malm dressers separating the space with them – you’ll get much storage space.